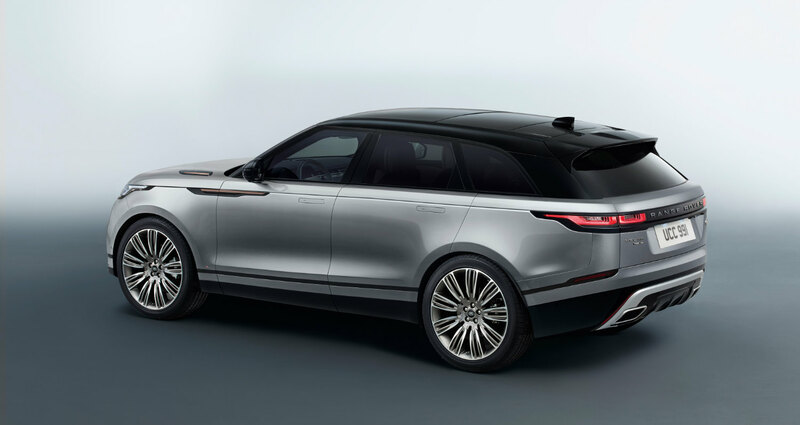 Jaguar Land Rover is betting on its Range Rover Velar becoming a design classic, launching it today with the Design Museum playing host to the new SUV in its first car exhibit. 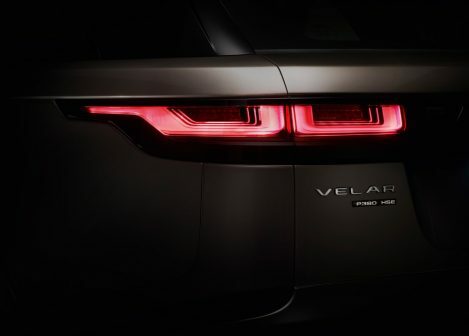 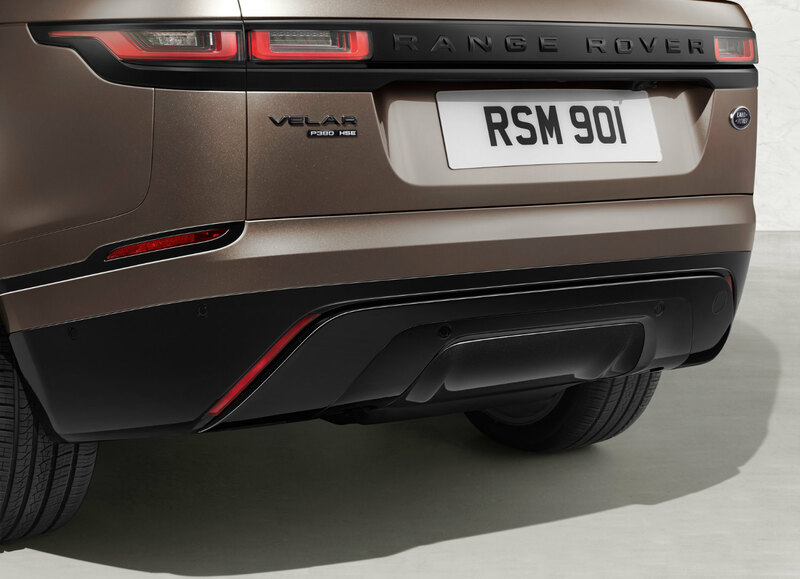 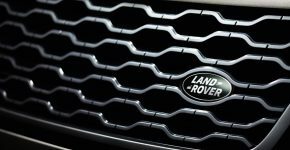 Velar is a name from Range Rover’s archives: the name was originally a fictional one that adorned prototypes of the original 1970 Range Rover. 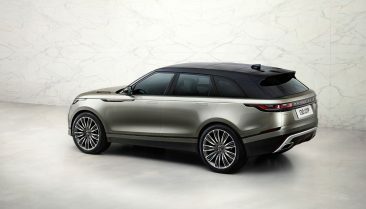 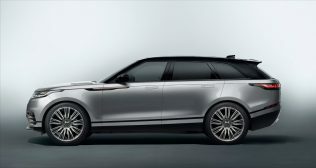 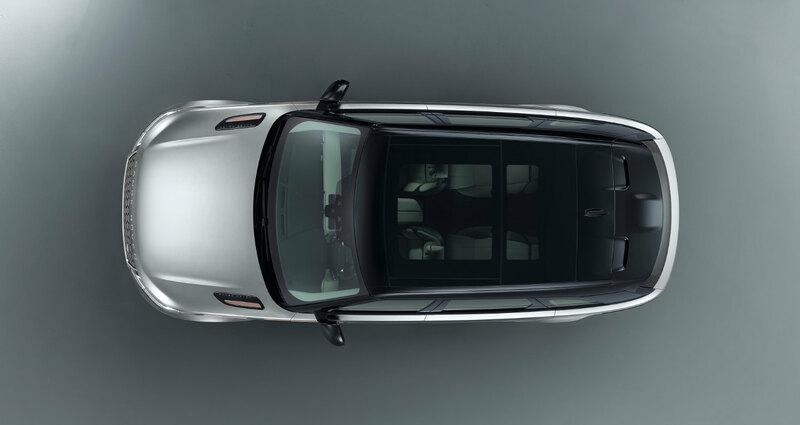 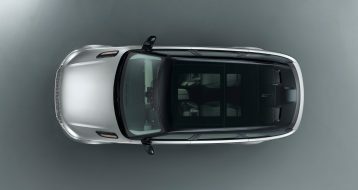 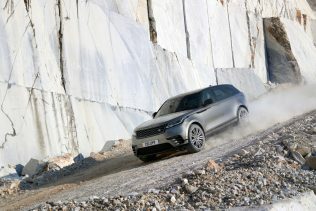 JLR has dusted the name off and applied to the fourth member of the Range Rover range, slotting in between the Evoque and Sport, with a wheelbase of 2,874 mm. 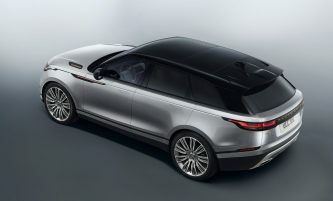 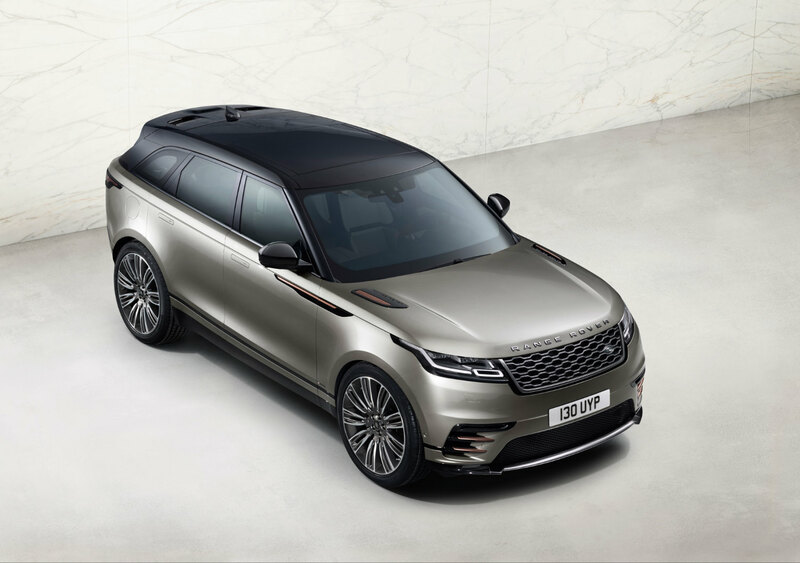 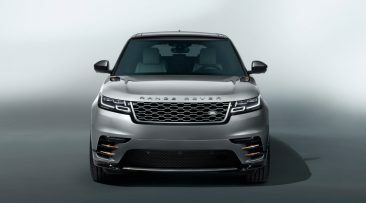 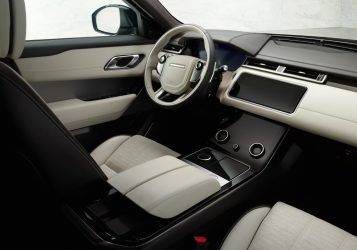 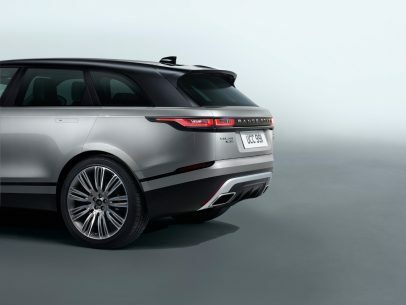 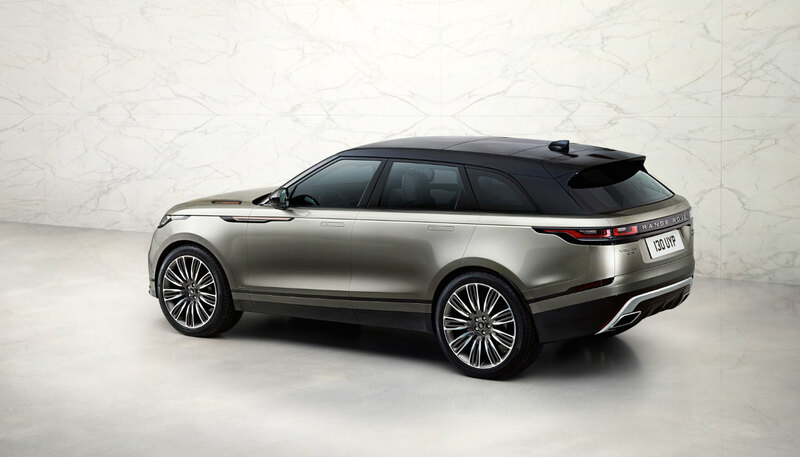 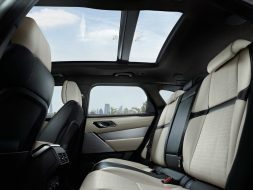 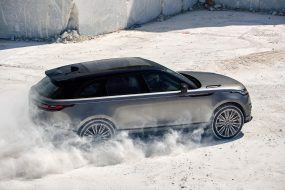 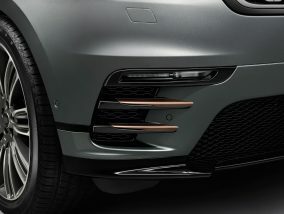 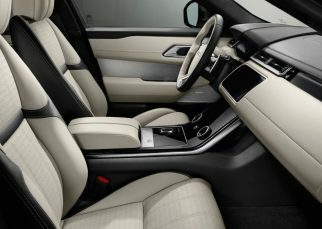 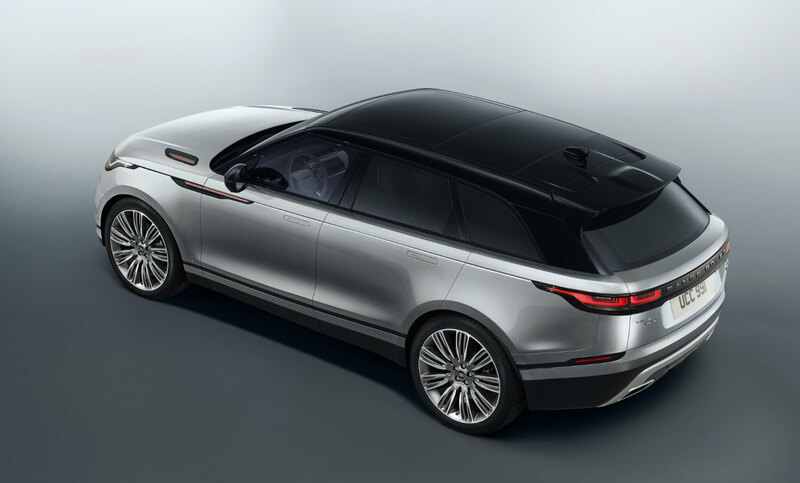 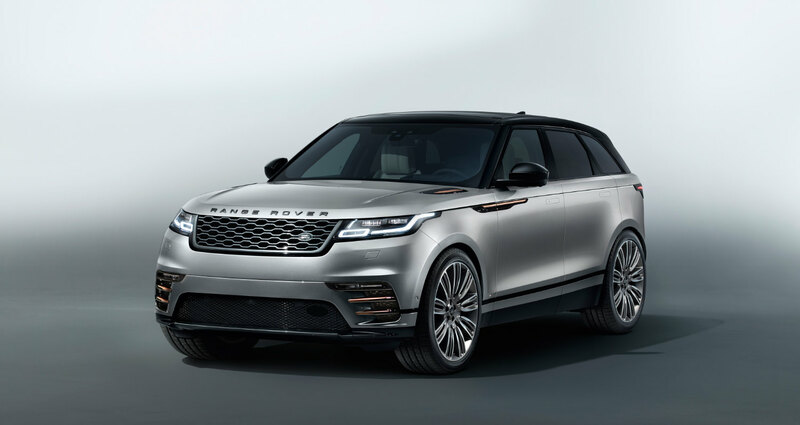 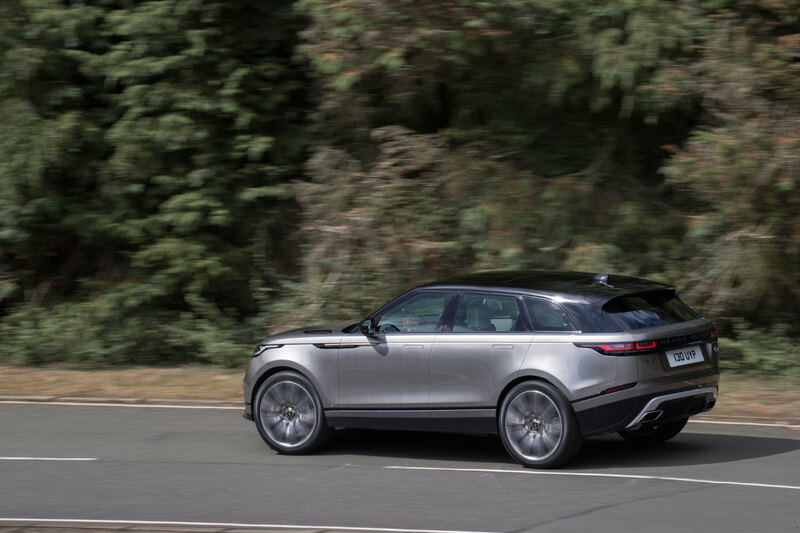 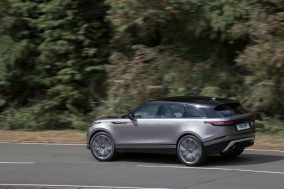 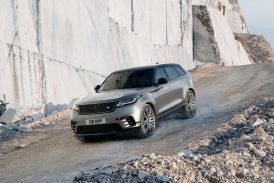 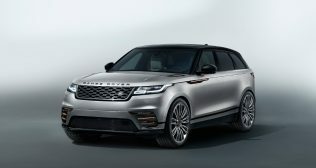 The Range Rover Velar (called Blade during development) is a sleeker, more avant-garde model, with the idea of simplicity driving each stage of its development. 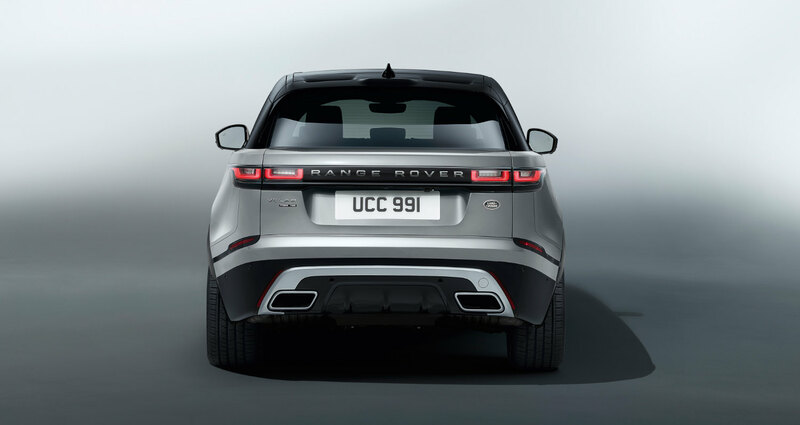 The drag coefficient is a low 0,32, a figure seldom seen in this class. The interior is an exercise in simplicity and calmness, with a sustainable seat material developed with Kvadrat, in place of leather. 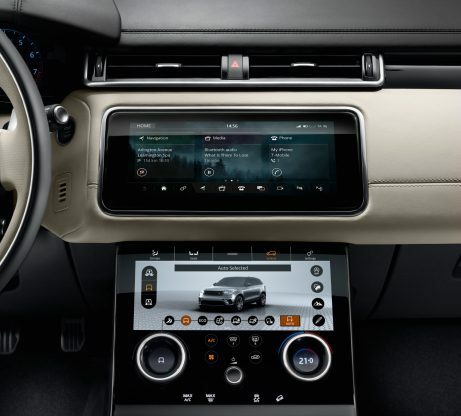 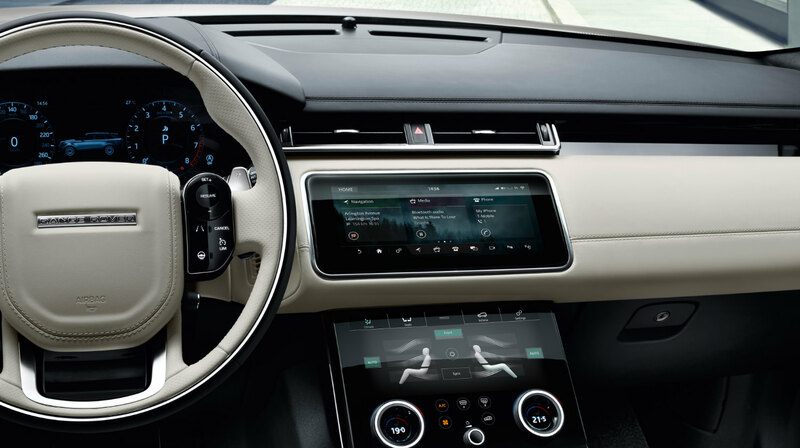 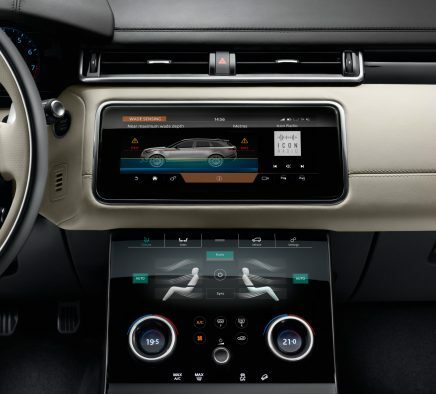 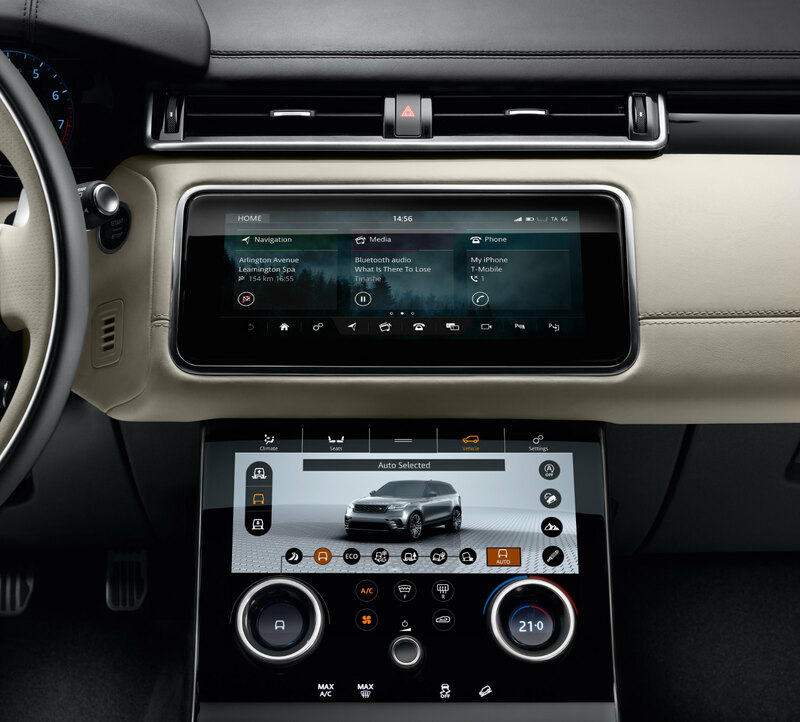 The Touch Pro Duo infotainment system, with two 10-inch high-definition touch screens, is said to be state of the art, with controls not appearing till they are lit up. 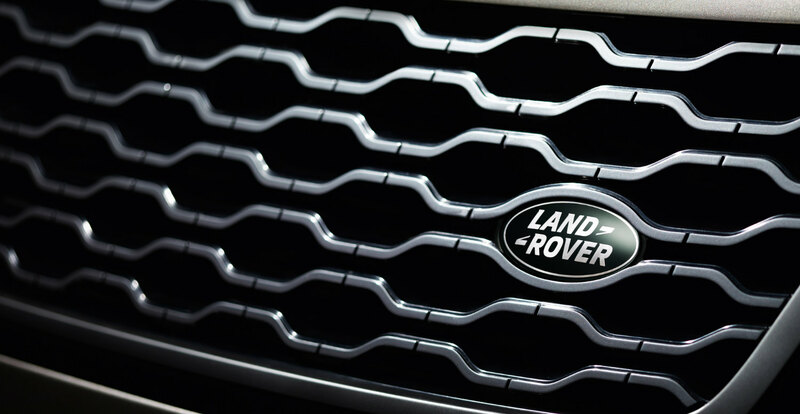 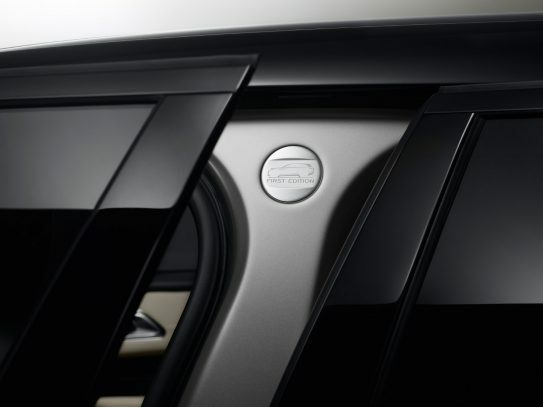 The exterior features clean surfaces, slim LED headlights, flush door handles and a sleek tailgate. 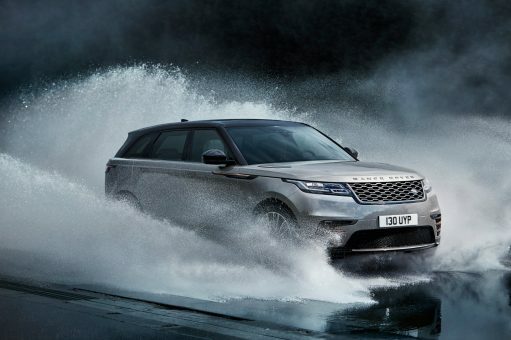 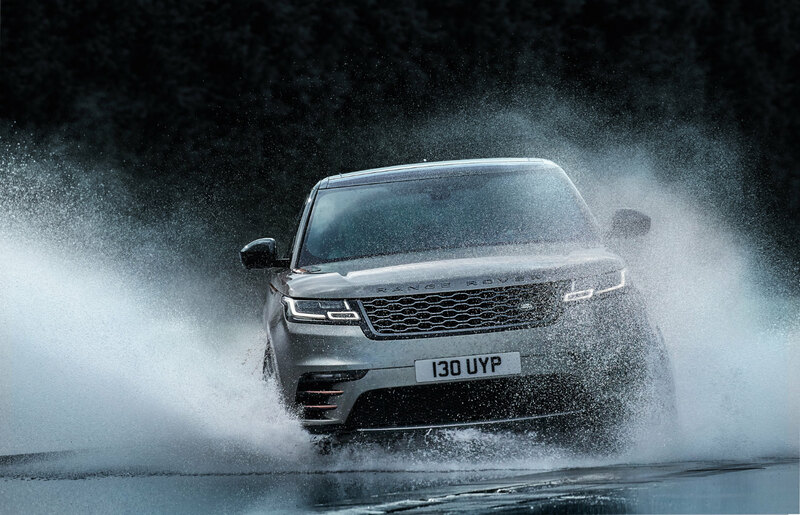 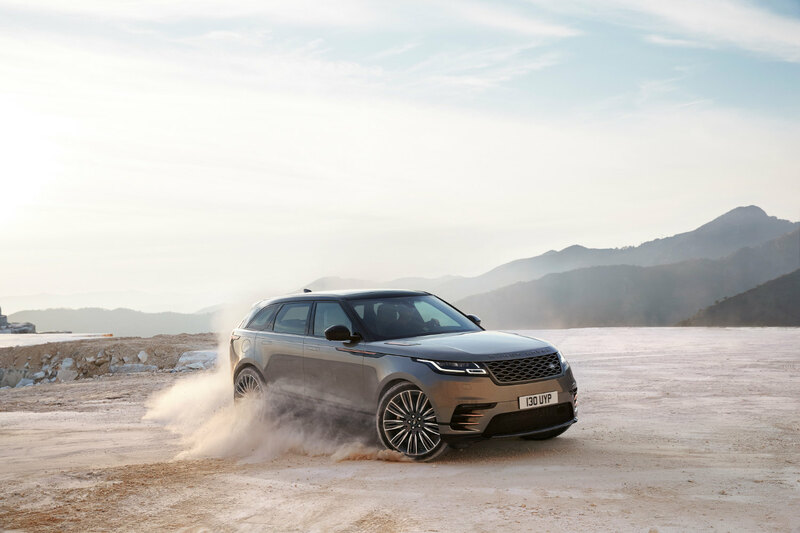 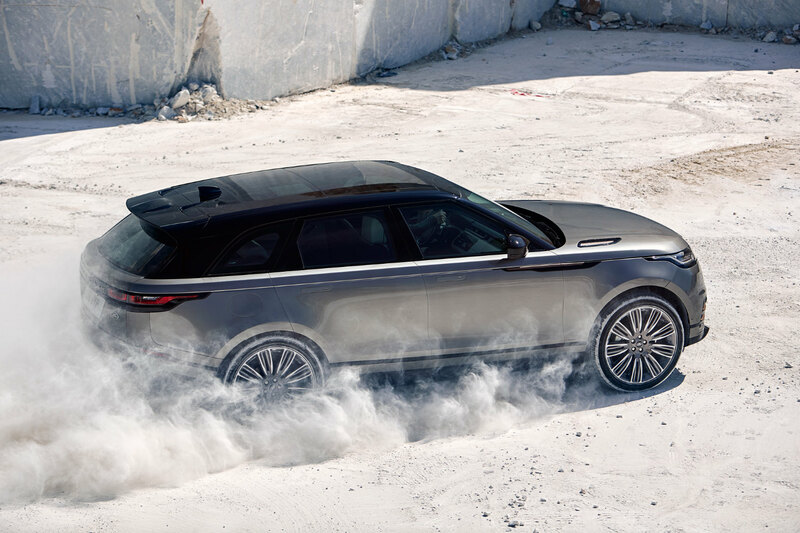 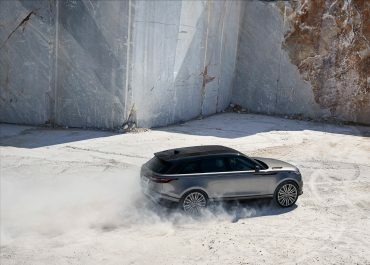 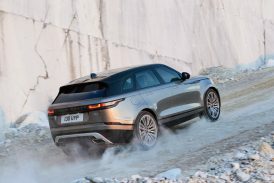 The Velar’s 22-inch wheels give it a show-car presence, but they help to give it Land Rover’s all-terrain capability, something Range Rover customers expect. 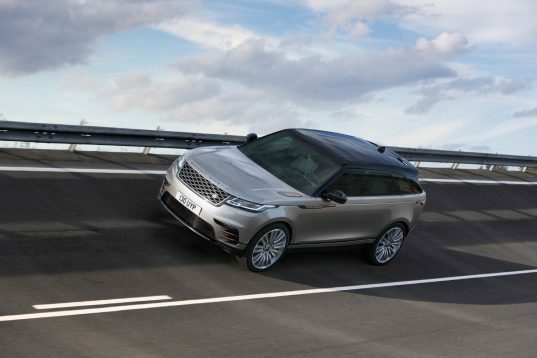 A locking rear differential is optional. 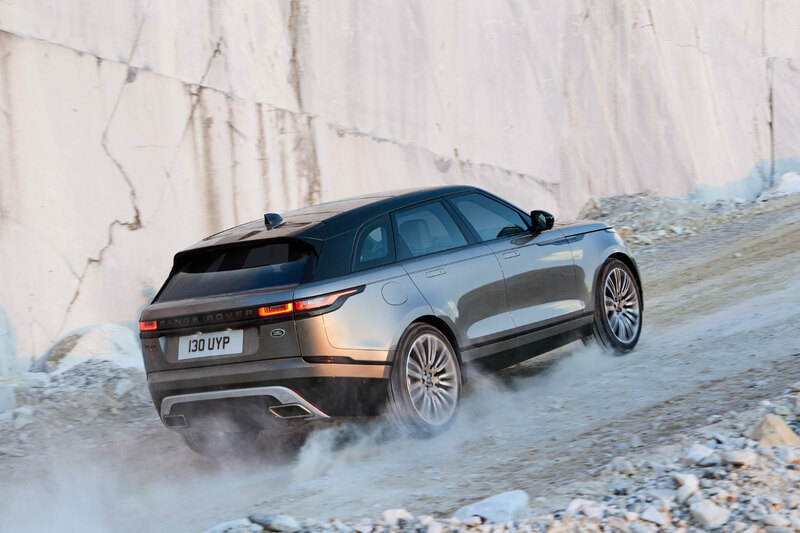 It will also have outstanding ride, says JLR, with standard air suspension on six-cylinder models, and Adaptive Dynamics for all models. 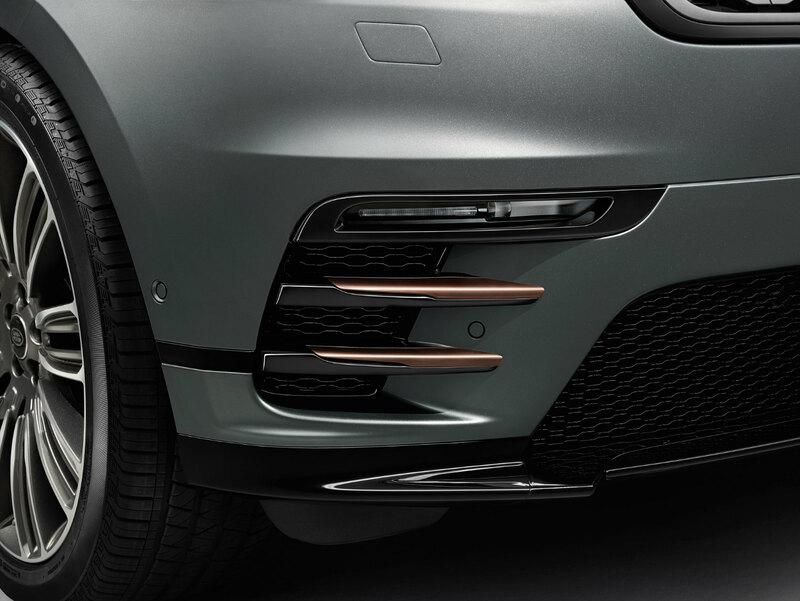 The Velar uses plenty of aluminium in its structure, contributing to its lightness. 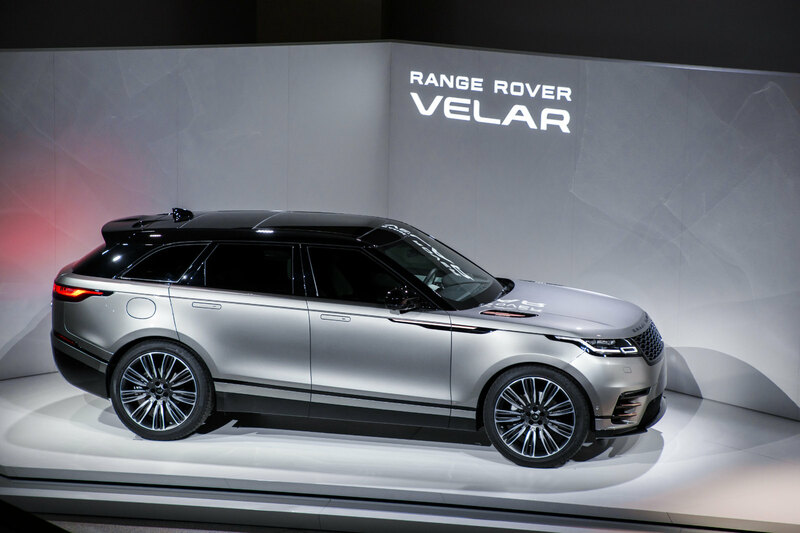 The launch at the Design Museum, which drew guests including Poppy Delevingne, Damien Lewis, Rob Brydon, Jimmy Carr, Kostja Ullmann, and Rag ’n’ Bone Man, saw a capacity audience, who checked out both the new car and a photo exhibition featuring it, shot by Gary Bryan. 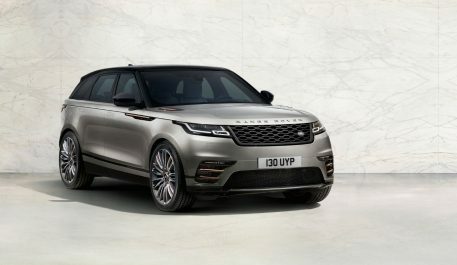 There was a simultaneous unveiling at a pop-up display on Kensington High Street, West London. 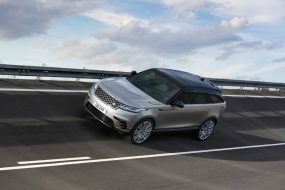 JLR also announced a partnership with the Design Museum, with events over the next three years. The Velar goes on sale in mid-July priced from £44,830. Engines range from a four-cylinder Ingenium diesel to a supercharged 3·0-litre V6 petrol engine delivering 380 PS.